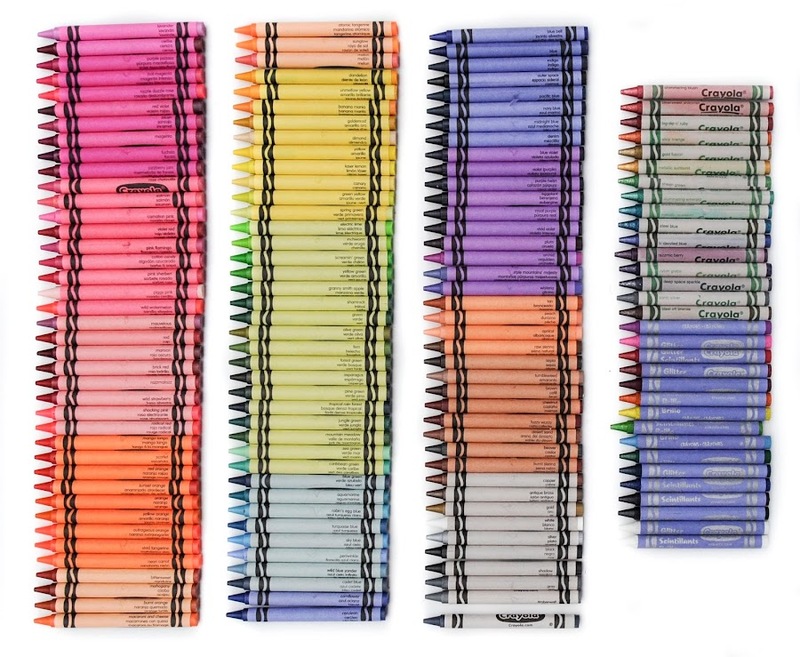 Have you ever organized crayons by color? 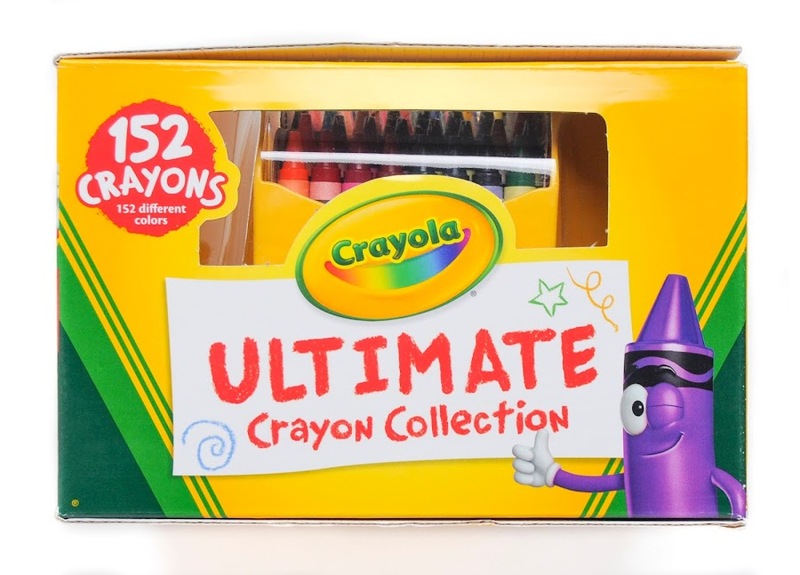 This 152 Ultimate Crayola Crayon Collection would have excited me like no other when I was a child. 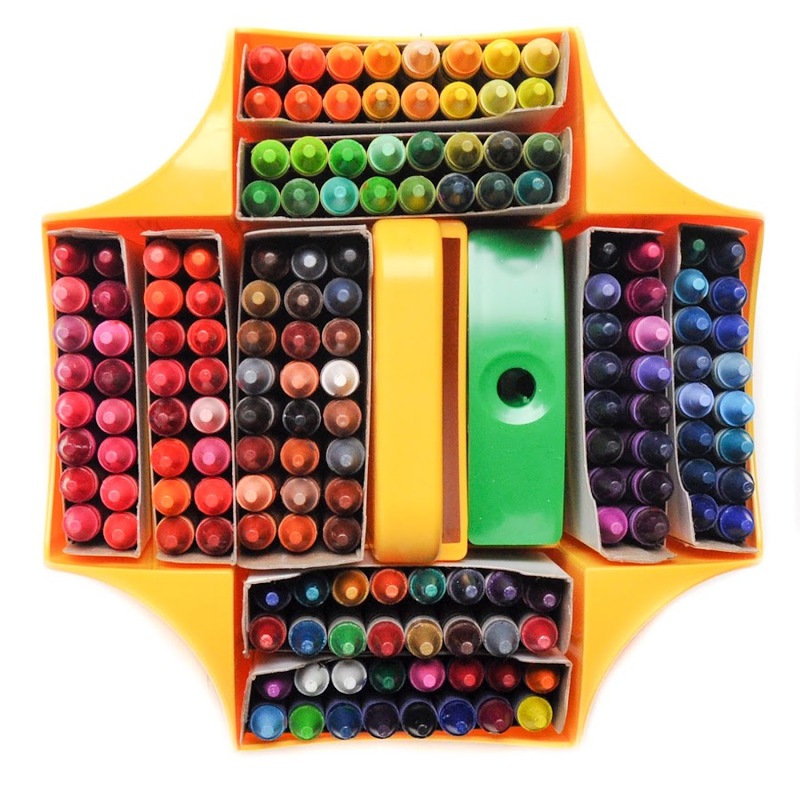 I used to organize the 96 count box over and over and over and over! 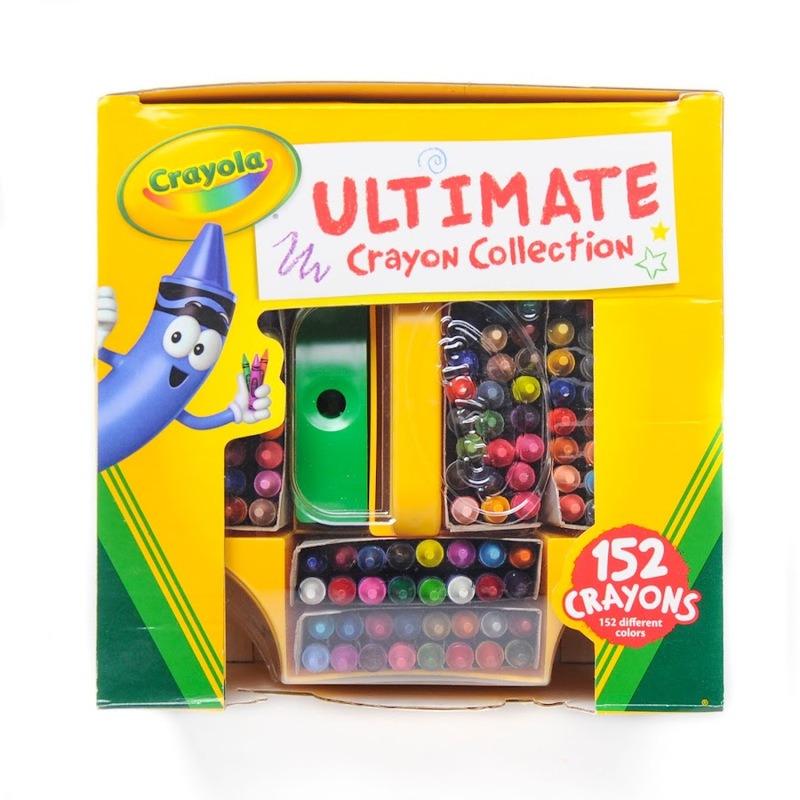 This particular set contains all the crayons from the 120 count box and the Glitter and Metallic crayons. 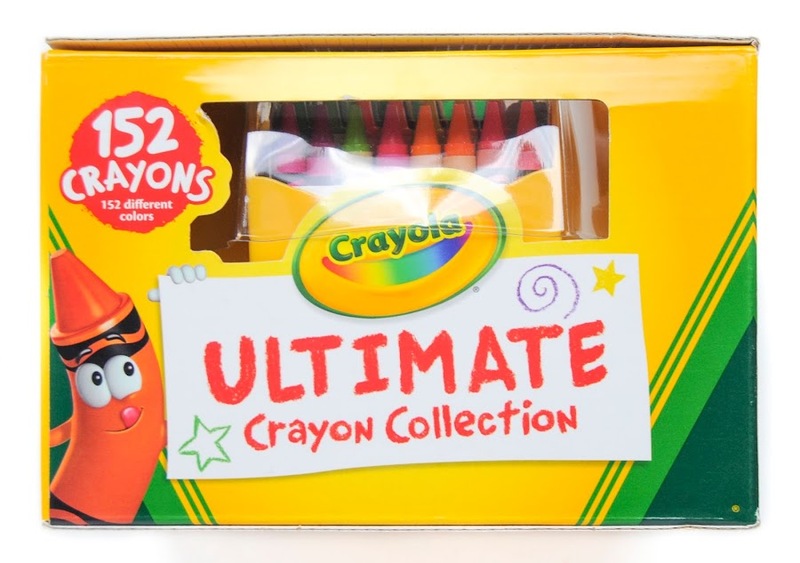 All the crayons in this box are unique colors. 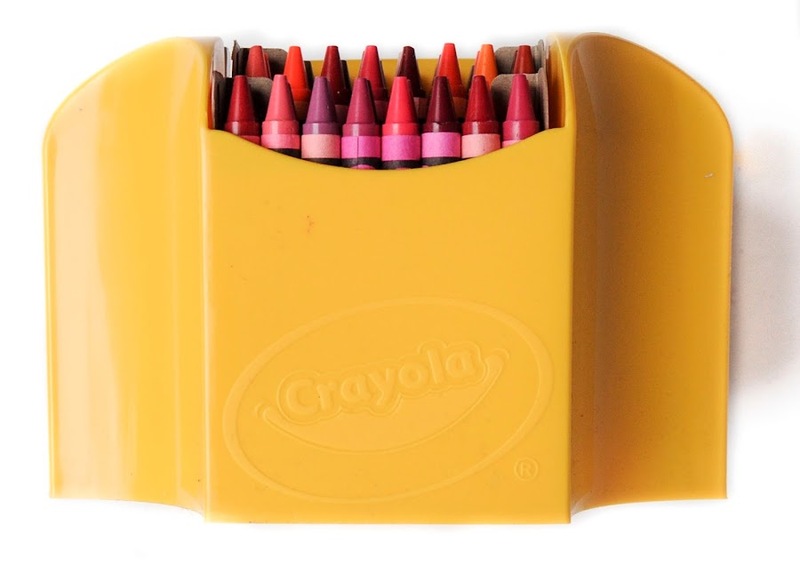 It comes with a nice hard plastic carrying case/caddy and crayon sharpener. 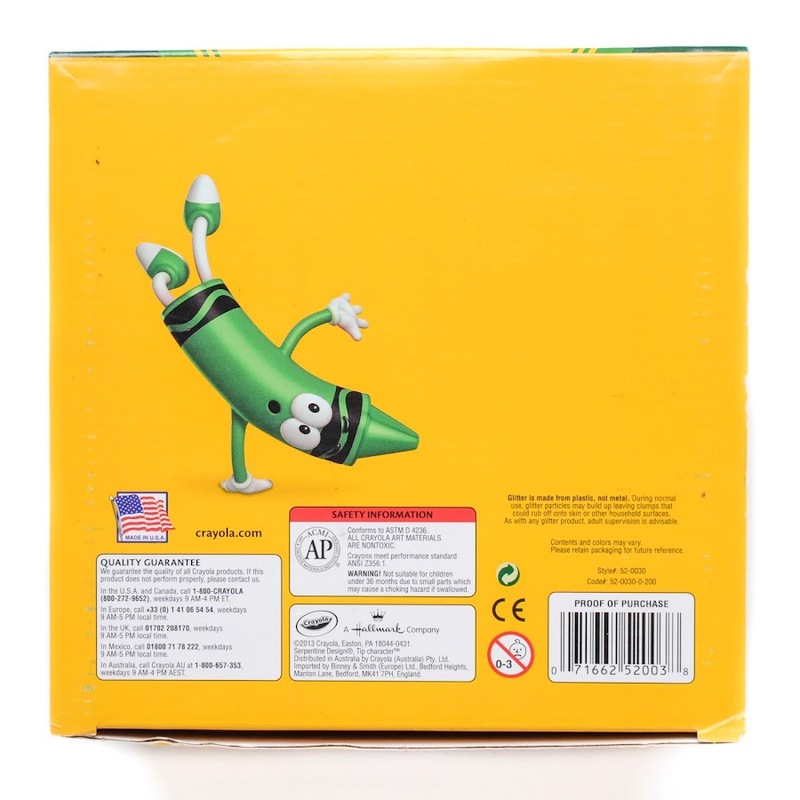 I love the plastic case because it really protects the crayons from damage. 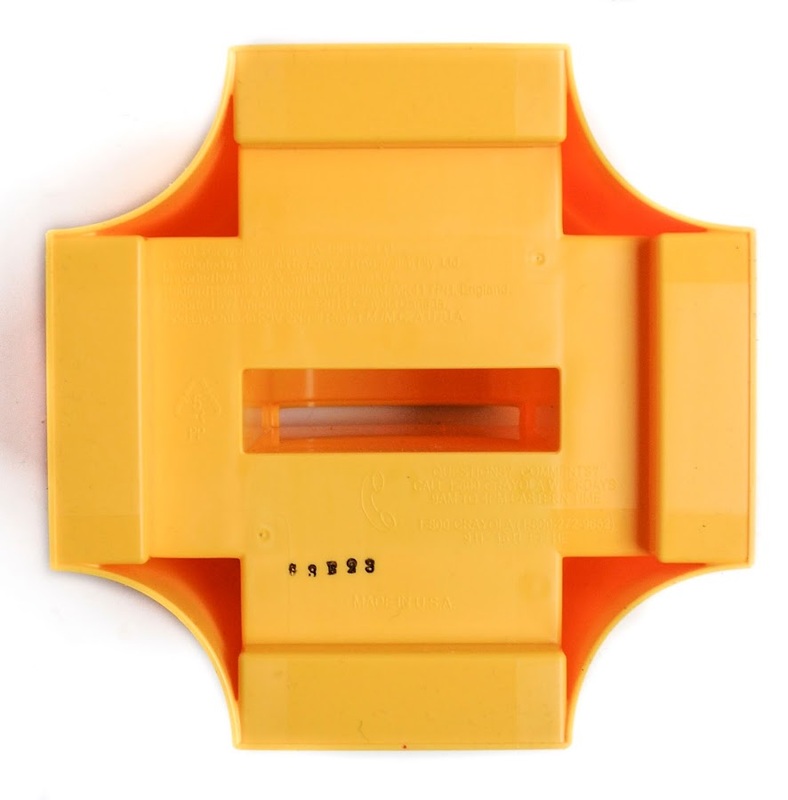 The case can be covered with plastic and set inside the box. 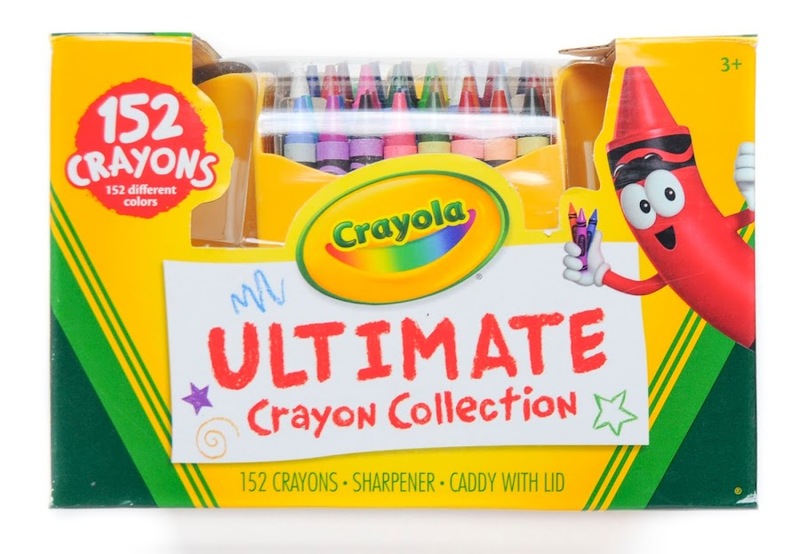 Any kid or adult would love this set because of all the color possibilities. And it is very affordable. 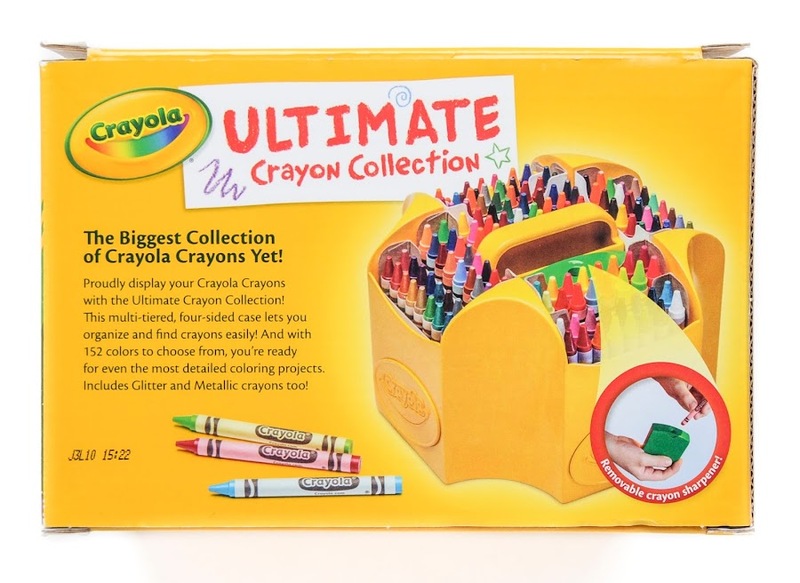 The Ultimate Crayon collection came out for the first time in 2013. The collecting world was super excited for it. Before that the largest box was the 150 crayon tower of which I have two, but have not posted yet. Look for those soon. I love this box for collecting sake. It is square and easy to store. and put other things on top of.